I love handbags of all kinds. 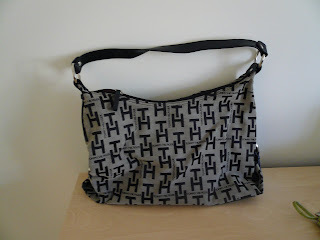 I am sure most of us ladies can never have too many handbags. With so many trendy style it’s no wonder many of us have develop some kind of obsession with this fabulous accessory. One of them is me. I think my obsession start when the company I work with in the 80’s became the sole distributor for Charles Jourdan handbags and watches. 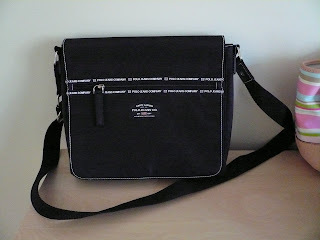 I am able to buy it at a very cheap price and I have to have a handbag for all occasion. 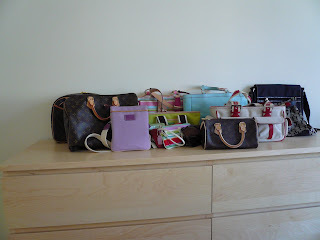 My hubby fail to understand why I need so many handbags and he think we women spend too much money on it. I remember when he first met my sisters and we went Macy to shop for handbags he freaks out. He can’t understand why my sisters would pay over $500.00 for a handbag. I told him we paid for the design and name. Handbags can be very practical. 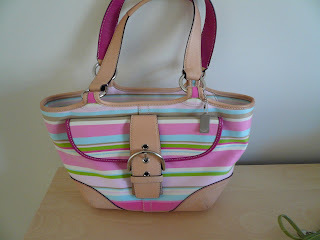 I have handbags for work, shopping, travel, dinner, clubbing and other occasion. I have to admit I spent a pretty good amount of money on handbags during my working days but not so much now. I still have boxes and boxes of it at my mom’s house. Maybe I should bring it here on my next trip home and sell it on EBay. A good handbag will last you a long time. I still have my Charles Jourdon and still in perfect conditions. The good thing about handbags is that you don’t need to make any decisions until its time to go out and you will never have a bad bag day. You can have a bad hair day, a fat day or even a sad day but you can never go wrong with the perfect bag and we can never have too many of it. Don’t you agree with me? 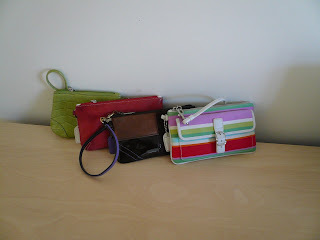 Here are the handbags I used regularly. The wristlets for my trip to supermarket just for cash and c.card. That right all ladies love hand bags!.I like all your bags:)My hubby keep condemn woman who buy LV and Prada.He said we just buy vinyl material and paid for crazy $$$$.He told me that he will buy me a LV but at Chinatown one!!huh! !He said same material why paid a bomb?.So I quickly keep and wrap all my original LV now.hahaha! !.That good idea to sell in eBay but you must have tag or receipt b coz a lot of cases ppls sell not geniune one then said it 's original. 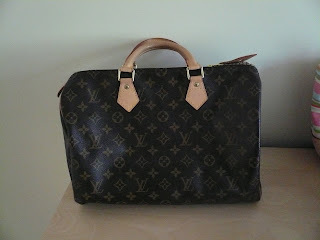 Lesley, Carlos is the same like Elliot but I still used it :) I am not going to sell my LV but some other handbags. I kena tipu before on EBay. Bought Fendi and Prada for a few hundreds but were not original. No more buying handbags from Ebay for me. Nice and colorful collection of bags you have there, Gert. I share Carlos and the men's mentality where bags are concerned. I think we should be paid for advertising ala carrying their bags and not pay to lug their brand around! As a result, I never can tell my friends who makes my bags. Haha! Nice collection of handbags you have there. I'm obsessed with handbags too and recently bought an expensive one. I like the last one in the picture.. Cute. My name is Ms.eNVy .. 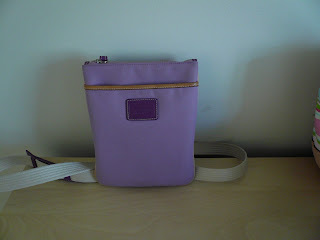 I'm a recovering shoe addict and ALSO a recovering handbag addict ! hehehe .. oh I love your collection of handbags ..really nice! Lovely handbag collection you've got there, Gert!!! As you know, I'm obsessed with handbags too and I can assure you men will never understand why. Cat, thank you Cat. That is a Tommy. H can't understand why I must enter a shoe shop everytime we pass by one. That does not mean I have loads of bags and shoes. But definitly more than my boys and H put together. women and handbags! hehehe. im more of a shoes person tho here in the us susah nak cari my size and style tht i like. 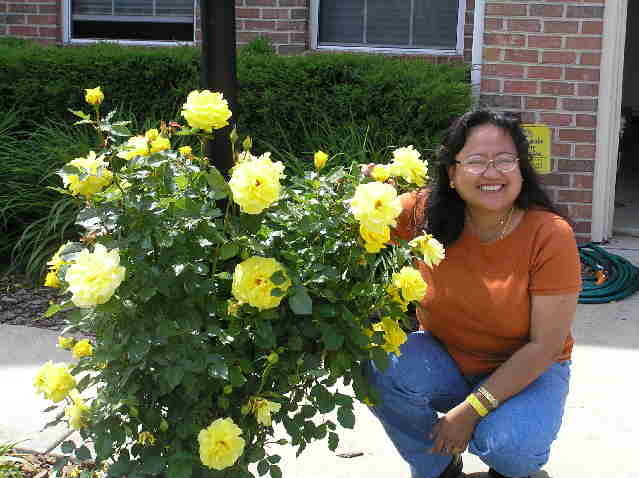 Gert, woman and handbag is like irama and lagu. No one can separate us both. But I really don't understand my husband. He really hates it if I say I want to go out shopping for handbag. He said I have too many handbags. But then when I put on a dress, he then say "your handbag didn't match". What's up with that???? ?Anyway, I like your handbag collections. 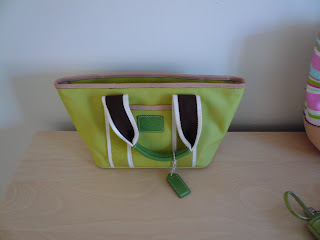 I see that you have some handbags that can go with anything and some for fun summer time.